Seed saving might seem like a fun, frugal and gardening thing to do but its so much more important than that. In the face of dwindling agricultural biodiversity, saving open-pollinated seeds might save the worlds food supply some day. Keeping your seeds is an integral part of being food secure. Don’t just take my word for it though, the existence of the Svalbard Global Seed Vault speaks volumes! Nature provides seeds that adapt to our climate continuously, free of charge. It’s been tried and true for thousands of years. The bees love it. The birds love it. We should treasure Heirloom seeds. If you are new to seed saving, it might seem a bit daunting, but I assure you, nature has, for the most part, made it quite easy. This post is the first in a series on seeds. In this series, we’ll cover everything from the importance of seeds, how to save seeds, how to start seeds, correct storage and so much more! Not all seeds are created equal and to demonstrate this I am going to talk about heirloom seeds, Genetically Modified (GMO) and hybrid seeds. 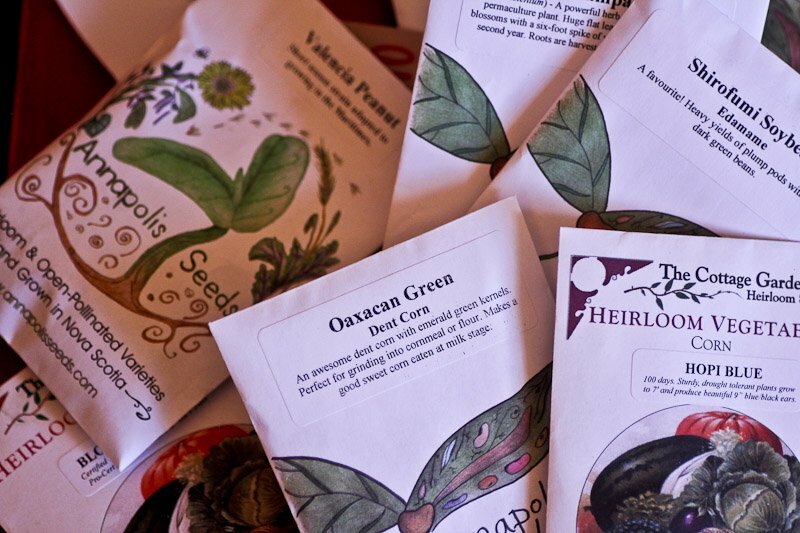 Heirloom seeds are like the open source version of software – free to trade – free to save – free to grow. 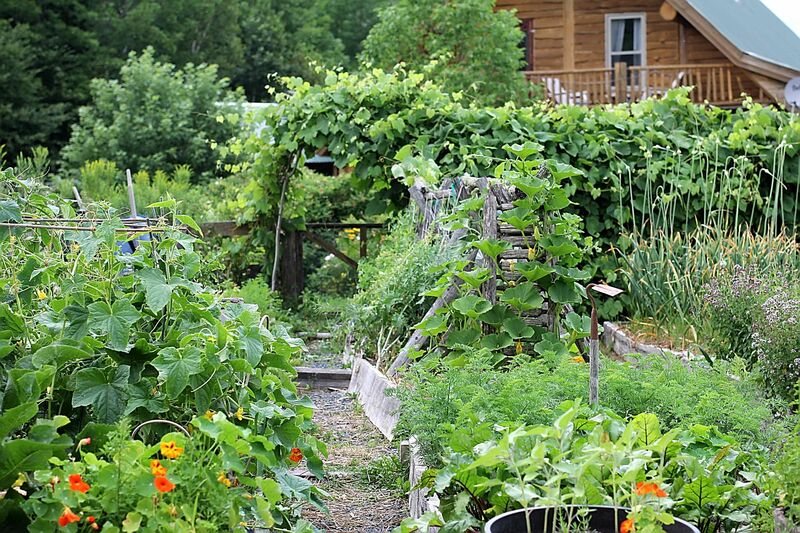 Heirloom seeds create natural diversity within plant populations. This diversity means that the seeds that you plant will adapt to the growing conditions of your garden. Year after year the seeds that you save will become stronger and more reliable in your climate. Natural diversity is why you can find 5000+ varieties of heirloom tomatoes. A hybrid seed is created by crossing two unique parents. This process involves taking the pollen from the male and transferring it to the female. 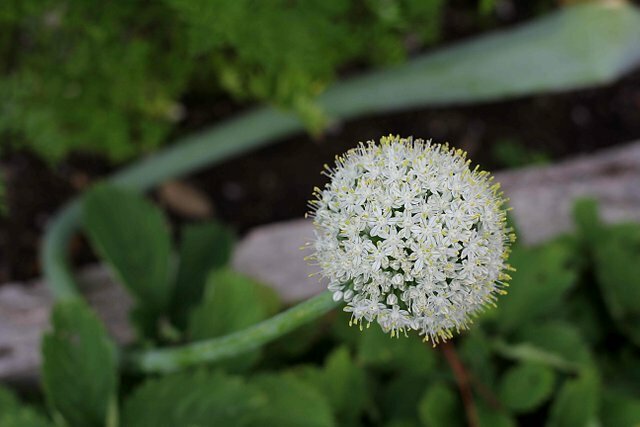 These plants can offer a lot of benefits to a gardener however there are issues with saving seeds. When you attempt to grow new plants the followign year from saved seeds of hybrids, you will end up with inconsistent and unreliable results. The seed collected from a hybrid plant will either resemble one of the parents, or be sterile. They advertise GMO seeds as being tough, resistant to common diseases and other things that sound pretty good to a gardener. The issue is that in nature, these seeds would not exist. Smart people in a laboratory have scientifically and genetically modified these seeds. This modification often involves crossing species in a Frankenstein like manner to achieve the desired result. There aren’t many varieties to choose from which is why you’ll find such a small selection of vegetables at your grocery store. GMO seeds are patented. It is illegal for farmers to save seed. If you did save these seeds, the results are said to be unreliable because of all of the genetic alterations. The GMO model contradicts nature and the free spirit of seeds. 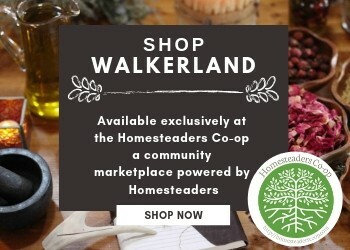 Look for open pollinated, or heirloom seed suppliers online. I have also put together a list of Canadian Heirloom Seed Suppliers organized by province. Talk to gardeners in your area and see if you can get some seeds from them. If they are anything like me, they’ll have all kinds of seeds to give to you. You can also call the local library or farmers market and find out if there are any regional seed exchanged coming up. Next, we’ll talk about selecting the best seeds for your climate and starting seeds indoors because spring is coming! 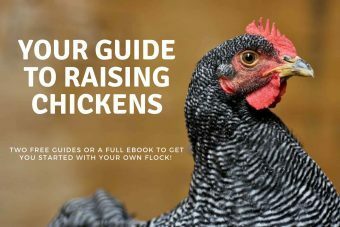 You might also enjoy browsing through the complete Heirloom Seed Guide Series.